Sit back and relax with our concept to completion service which uses just four steps to transform your home into a comfortable space to use all year round. 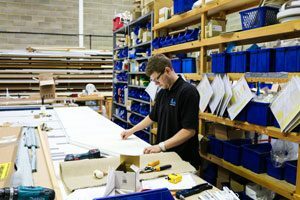 Your blinds are made-to-order in our own factory to a strict in house quality control system and are manufactured to your exact measurements to ensure they will fit perfectly. Choosing the ideal supplier for your custom made blinds can be a challenge, until you discover Marla Custom Blinds. 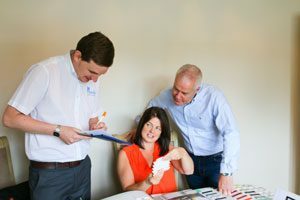 We have been making and fitting top quality blinds of all shapes and sizes to homes big and small for more than 20 years. 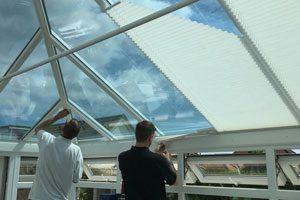 In all that time our goal has been simple – to make sure that our blinds meet the requirements of our customers and that all our customers are always 100% satisfied with our products and our service.